need sensitive skin products and for aging skin. like to try new products before buying. Refresh Liquigel Lubricant Eye Drops Recommended? You Betcha! 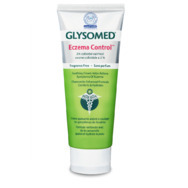 glysomed eczema control Recommended? You Betcha! 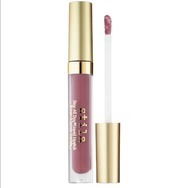 Stilla stay all day lipstick Recommended? You Betcha! 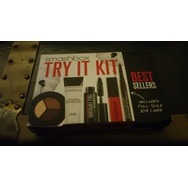 Smash box Best sellers try it kit Recommended? You Betcha! 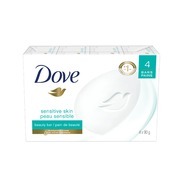 Dove Sensitive Skin Beauty Bar Recommended? You Betcha!